Did you hear the discussion that was brought up by the minority board members? They asked to know about a new PR firm hired and wanted to know what the scope of work and contract terms were. They couldn’t get answers at that meeting from the majority board members. Well, the price is $10,000. 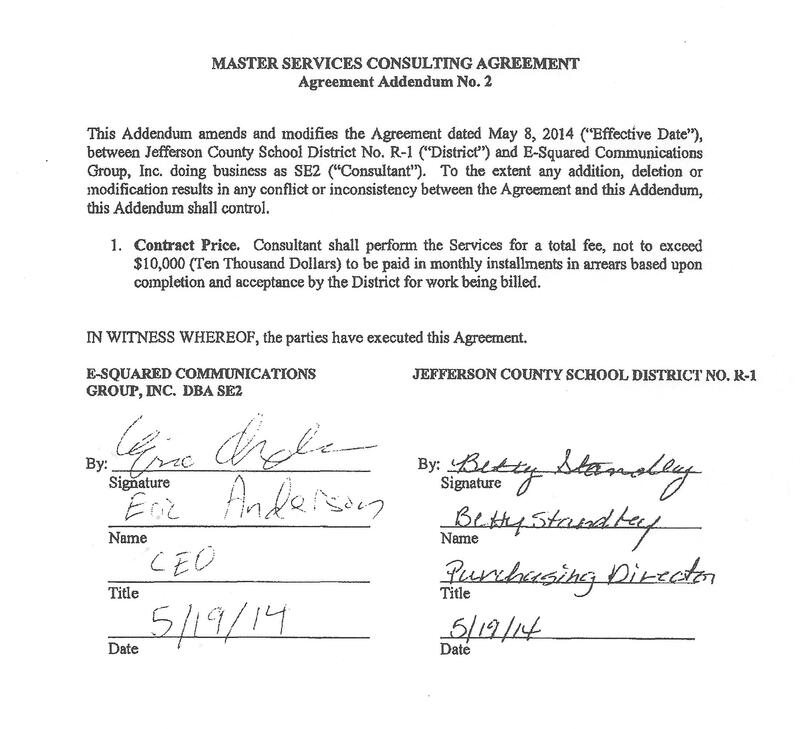 That’s another $10,000 that does not go to students while the district has a highly qualified communications staff and apparently yet another conversation to which 2 board members were not privy. So, what’s the scope of work for this new PR firm? So, what is the scope of work? “On demand strategic communications services” – what’s that and why would it be needed? Can we please have a bit of clarity and transparency?